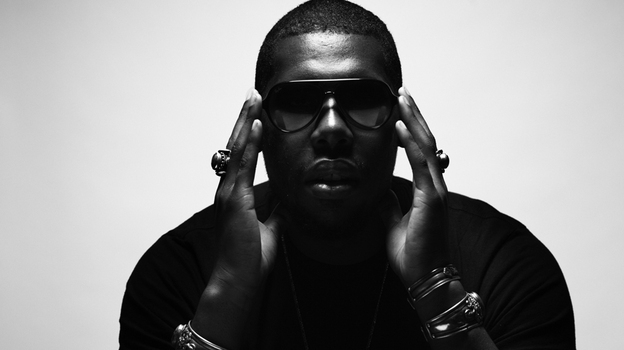 Flying Lotus revealed his rap persona this week, the Odd Future-aligning Captain Murphy, but it's still his electronic side that has the most draw. "Tiny Tortures" contains the best elements of FL's music. Complicated, atmospheric, and constantly changing, it seems to tell a story, and combined with these Elijah Wood-starring, awe-inspiring visuals, that story becomes concrete.